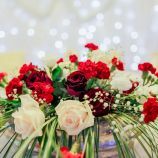 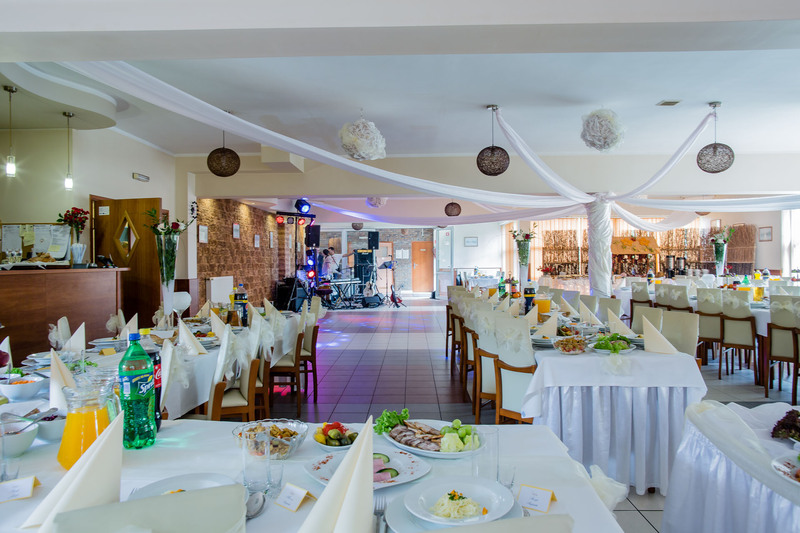 If you are looking for a beautiful and quiet place to organize a lavish and unforgettable wedding party or any other type of event, do not hesitate to contact us. 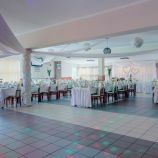 We have two ballrooms a smaller one accommodating from 50 to 120 people with the hotel area and the larger "Banquet Room" accommodating from 100 to 200 people also with the hotel area. 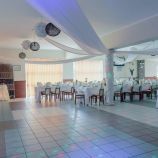 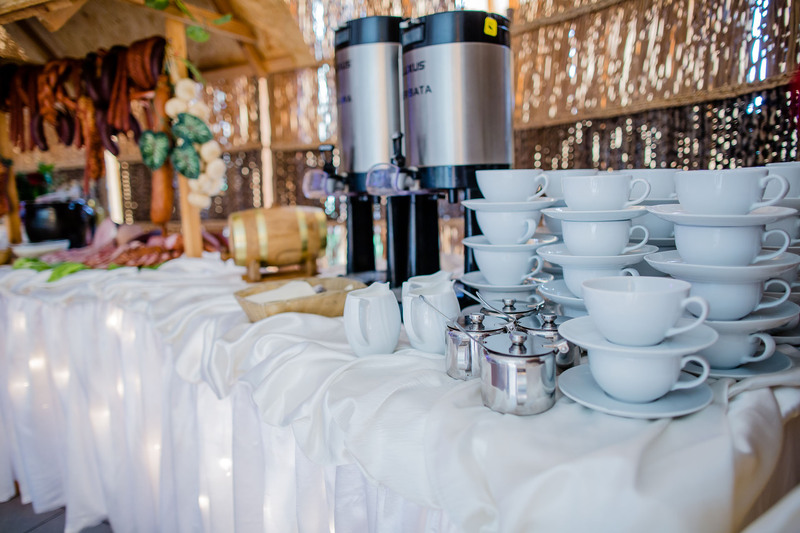 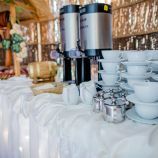 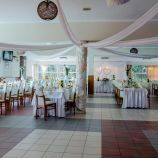 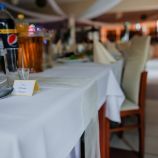 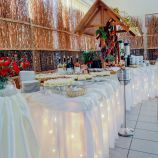 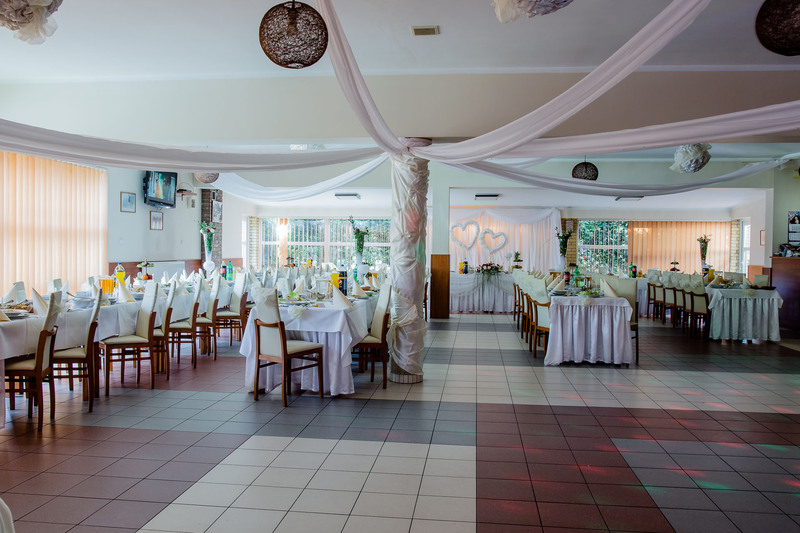 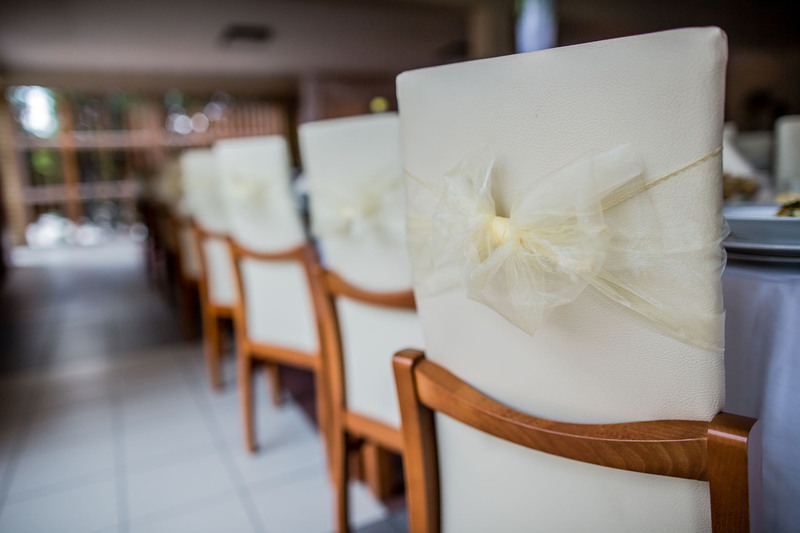 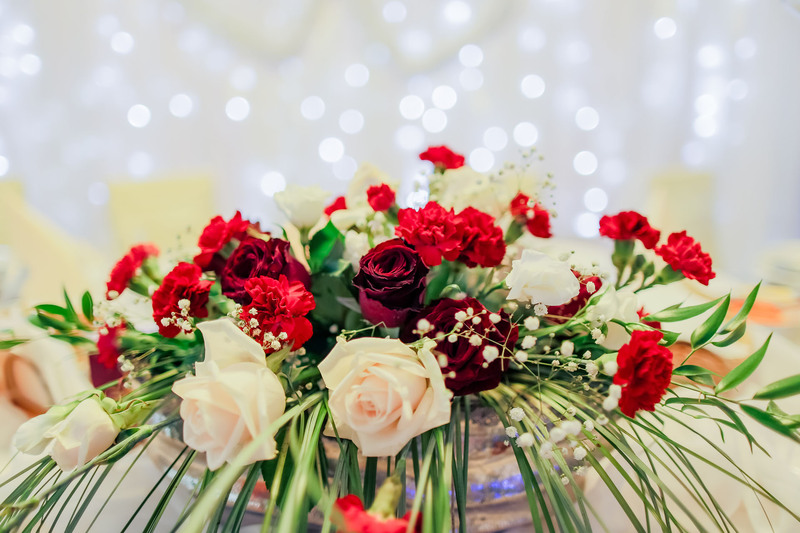 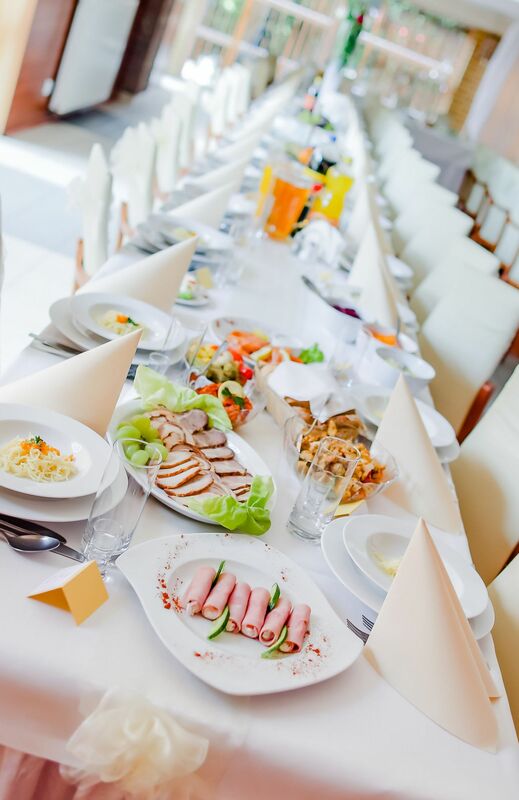 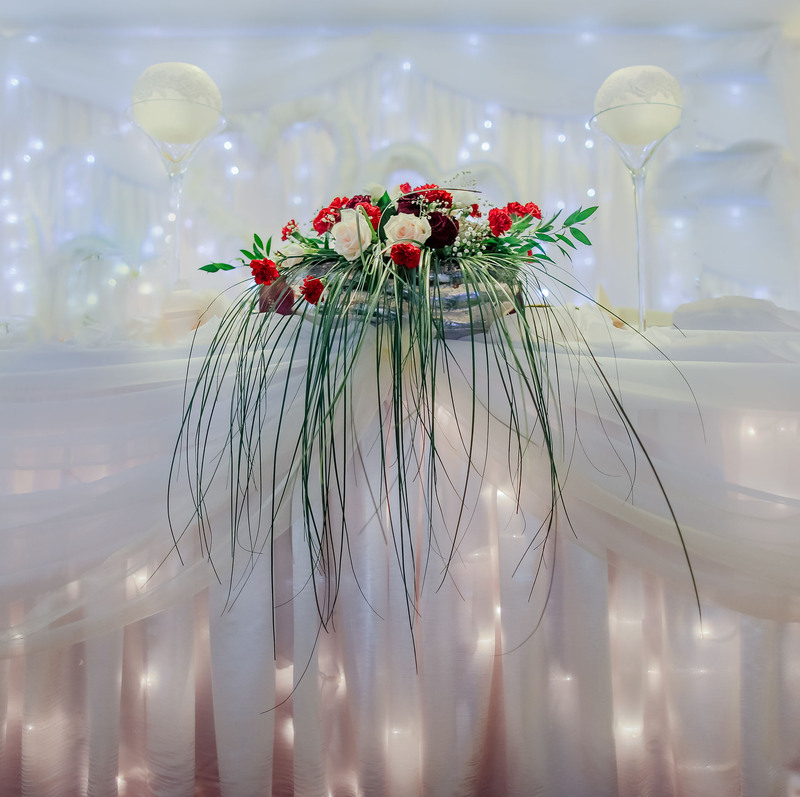 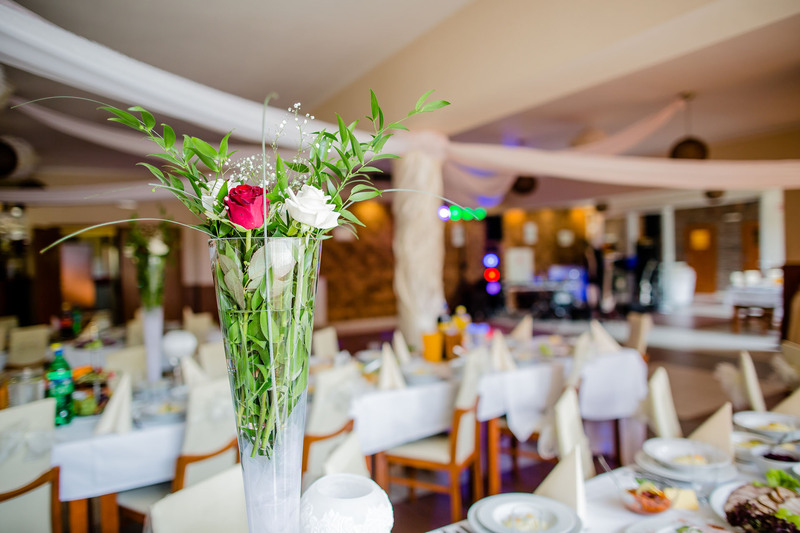 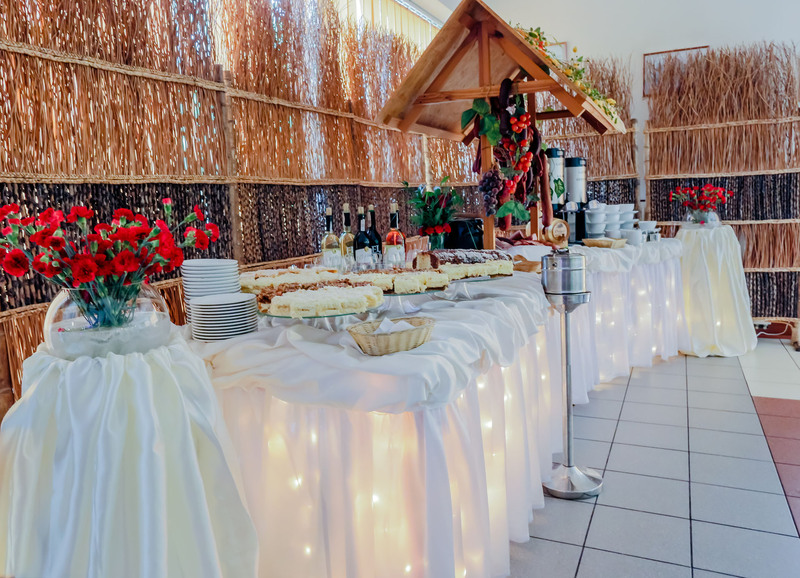 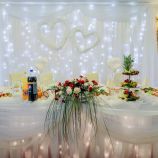 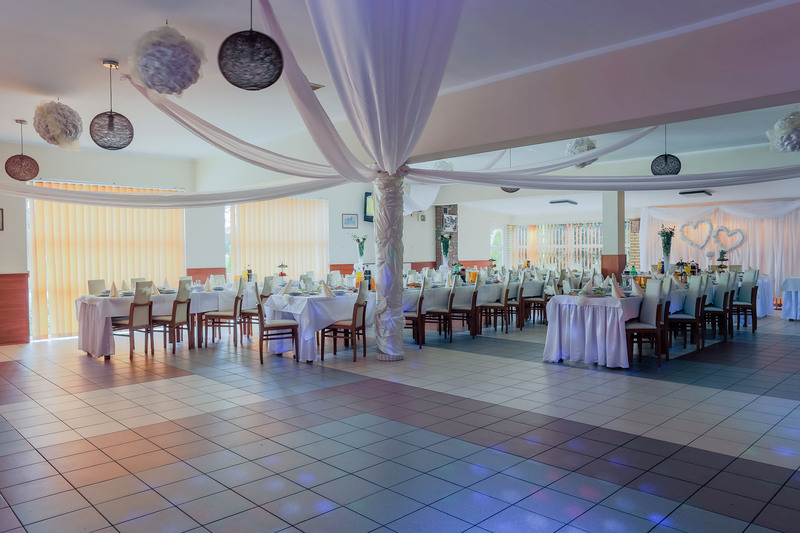 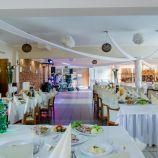 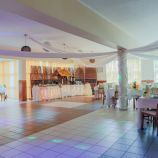 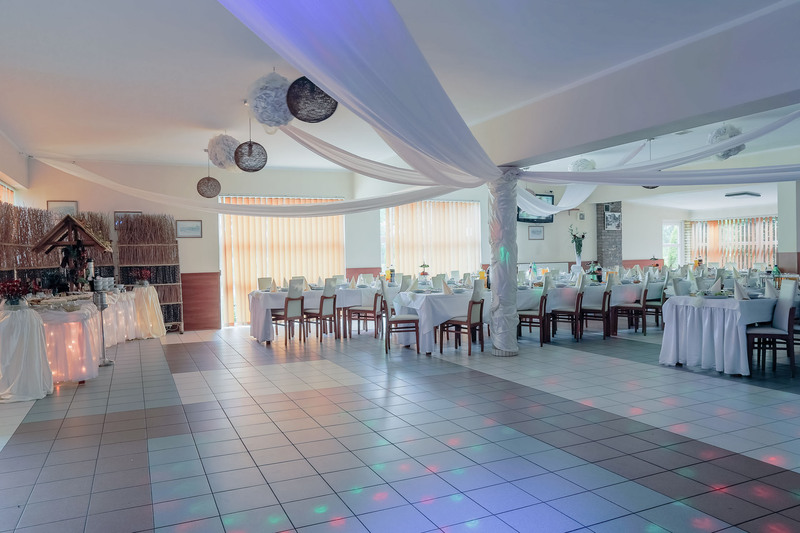 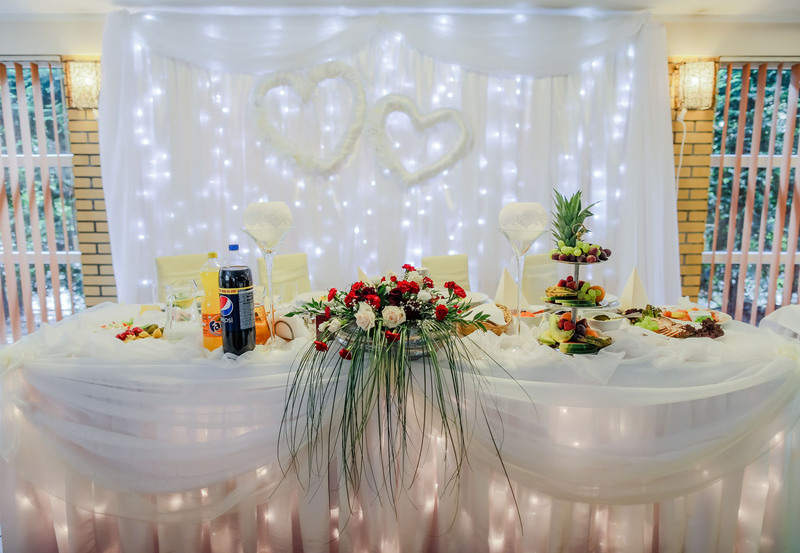 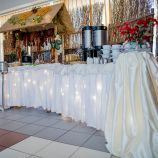 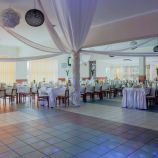 Wenus Hotel&Restaurant ensures comprehensive preparation of the entire party, including ballroom decoration, tables arrangement and professional and polite waiting service. 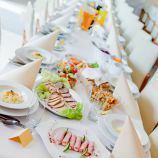 Our cooks serve exquisite dishes prepared in the hotel. 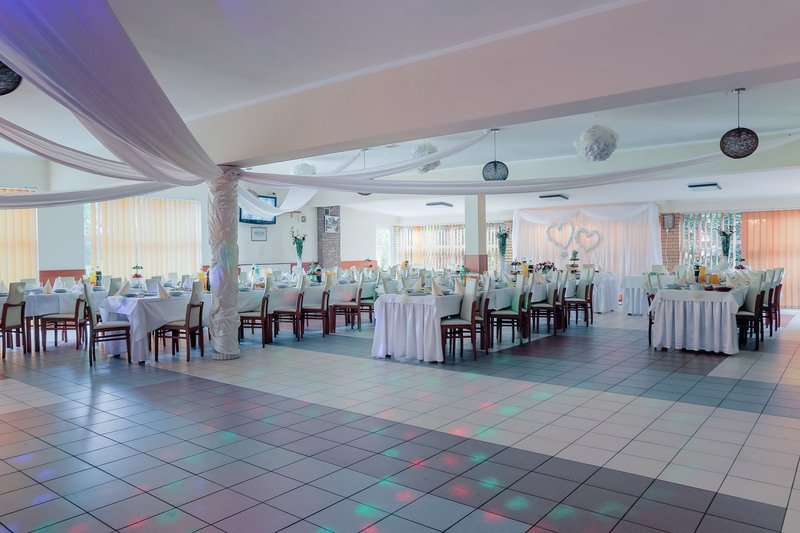 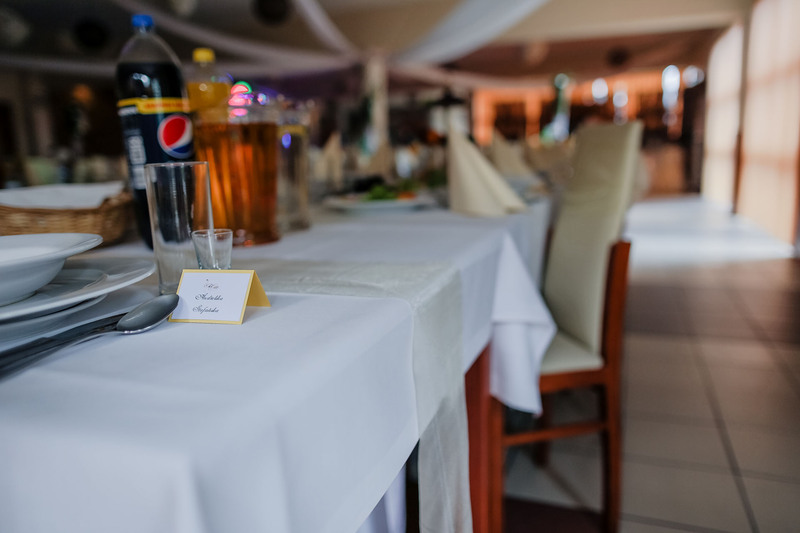 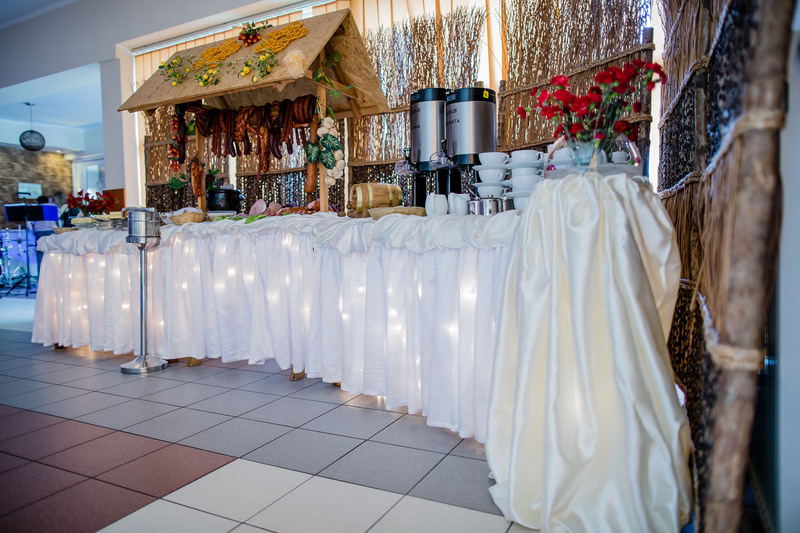 We organize all types of events, including New Years parties, Holly Communions, birthday parties, name-day parties, christening feasts and funeral receptions. 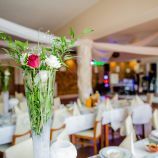 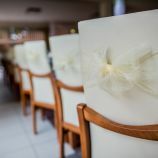 To find out what is on our menus designed especially for such parties, you can visit the Hotel or browse our website. 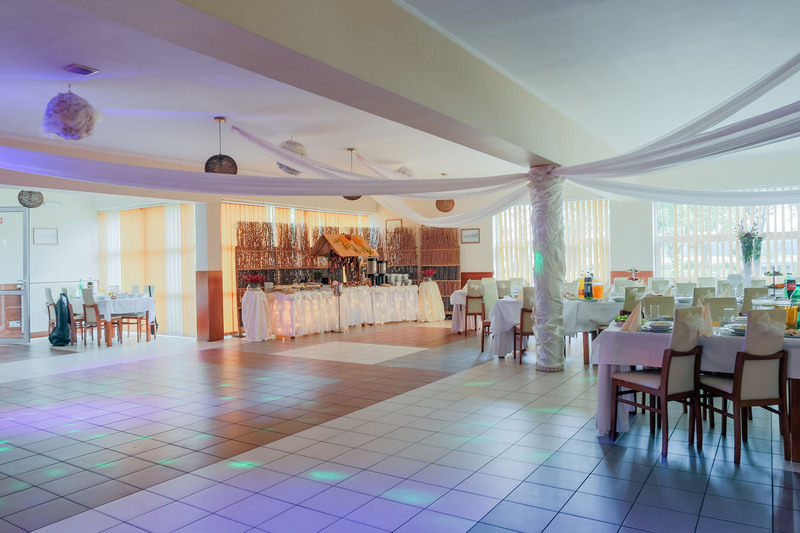 We shall use best efforts to make sure that every single moment in our Hotel will be a great and unforgettable experience for you.